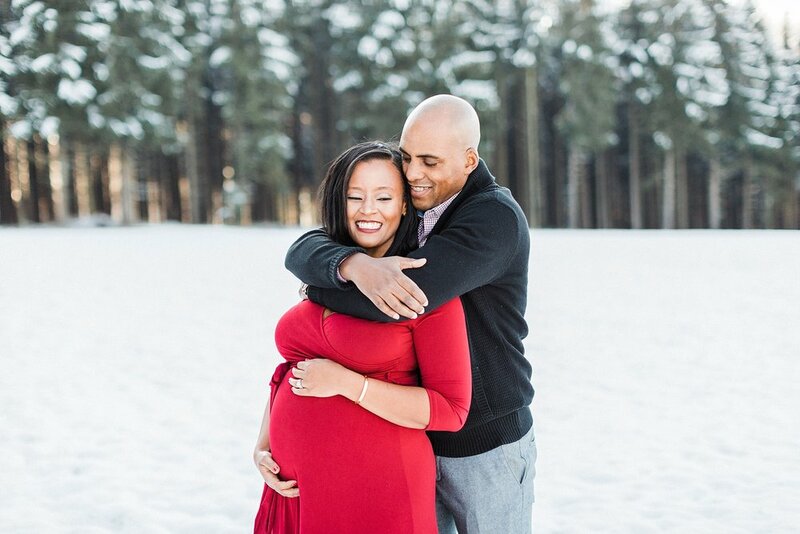 Is this not the most beautiful maternity session you've ever seen?! I LOVE GERMANY! 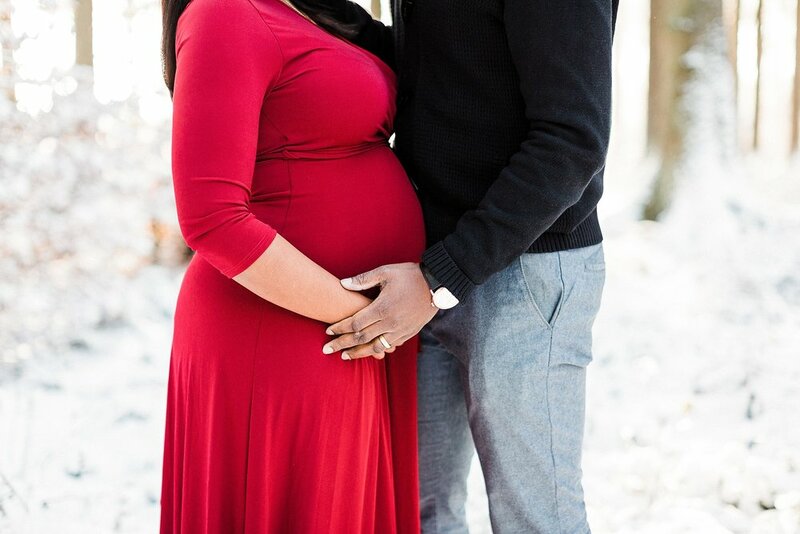 These two were such a pleasure to work with today and I can't wait to photograph their Fresh48 and newborn photos!